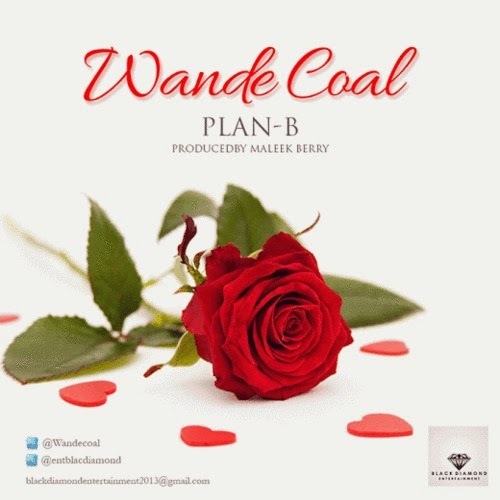 Amazing artist Wande Coal gives us a little something something for us to enjoy just ahead of Valentines Day. Maleek Berry produced and co-wrote the new song ‘Plan B’ which sounds somewhat like an old school R&B song (late 90's, early 00's era of music. You know when R&B music was REAL good). ‘Plan B’ is all about boyfriend number 2 - the lyrics, production everything was all beautifully put together, a song that I'm sure quite a few people can relate to. And sees the Black Diamond of Africa sing so effortlessly, this song is just beautiful. Maleek Berry and Wande Coal collaborations are simply the best. They just let their music do all the talking, listen to ‘Plan B’ below.